Jury selection begins Monday in the trial of Rayquan Borum. Borum is charged in the death of Justin Carr, 26, who was shot in uptown Charlotte in September 2016 during a protest in the aftermath of the shooting death of Keith Lamont Scott. 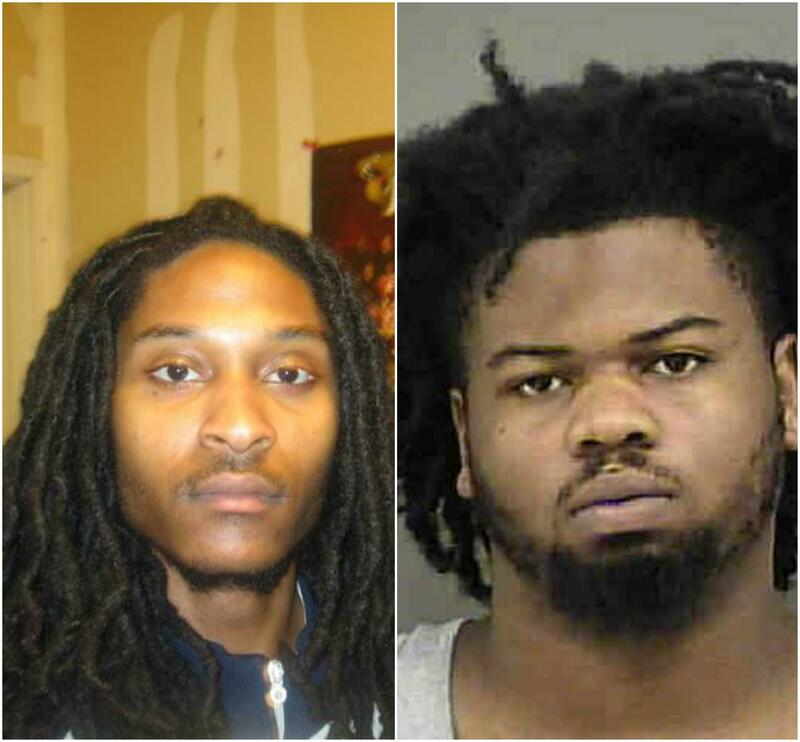 Rayquan Borum, right, faces a first-degree murder charge in the death of Justin Carr. In the wake of the police shooting death of Scott, protests and demonstrations flooded the streets of Charlotte. Those protests lasted for days and at one point, then-Gov. Pat McCrory declared a state emergency and called in the National Guard. On the second night of protests, chaos erupted outside the Omni Hotel in uptown. That’s where Justin Carr, a Charlotte native and father-to-be, was fatally hit by a bullet. Rayquan Borum was arrested days later. In connection with Carr’s death, he’s been charged with first-degree murder and possession of a firearm by a felon. He’s been incarcerated for more than two years and faces other charges for a separate breaking-and-entering incident. Activists with Charlotte Uprising maintain Borum’s innocence. The group says the Charlotte-Mecklenburg Police Department made Borum the scapegoat for Carr’s death and that instead the police are responsible. The group has encouraged people to contribute funds to Borum’s legal fees. CMPD Police Chief Kerr Putney has said that no officer was involved and that video backs that up. The trial was originally slated to begin in December, but Borum’s lawyers say it was postponed because of the holiday season.